There is an early release day on Friday, February 15th before Winter Break begins. Students in TK-K will be dismissed at 11:55 and students in 1st - 5th grade will be dismissed at 1:30. 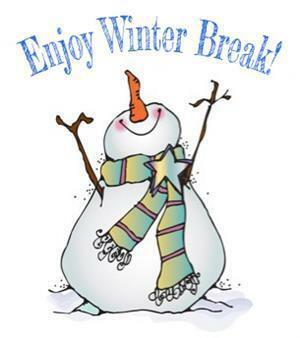 Winter Break begins on Monday, February 18th and students will return to school on Monday, February 25th.